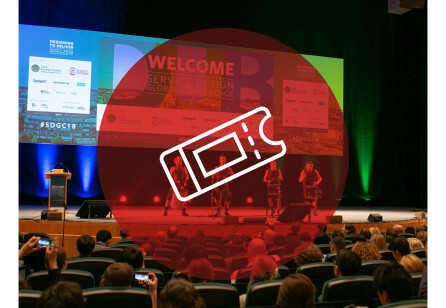 SDN | Let's celebrate the Service Design Day 2018 on June 1st! Let's celebrate the Service Design Day 2018 on June 1st! 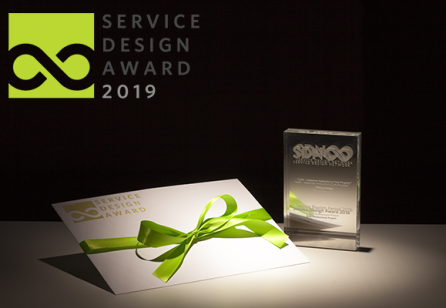 The SDN German Chapter is looking forward to celebrating this year's Service Design Day together with the community and all people who like to share their best service experience with the world! People often say "Servicewüste Deutschland" (Germany, the service desert). But is this really true? We are certain that there are plenty of awesome service experiences in good old Germany. We would like to invite you to prove this to the world at next Service Design Day on June 1st! The Service Design Day is about celebrating Service Design, raising awareness and bringing the community together! 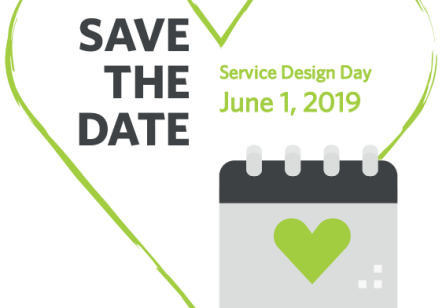 Naturally, Service Design Day should reflect the discipline’s spirit and energy which is why we chose June 1 - June originated from the Latin word, young. So join us at the beginning of the youngest month! 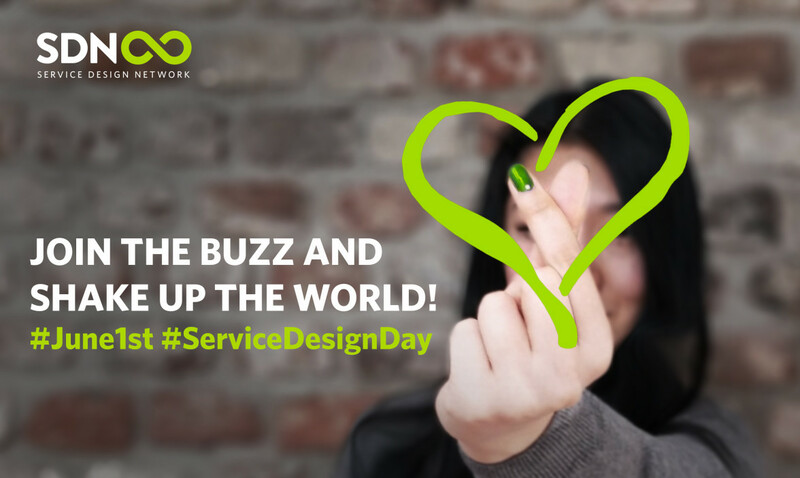 Together, we will celebrate service design, raise awareness and create impact! 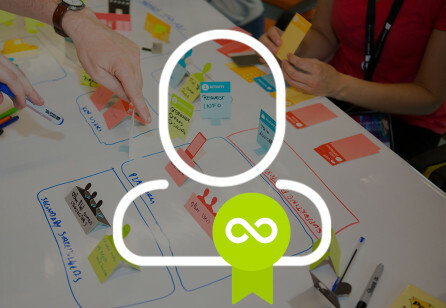 What is the Service Design Day About?